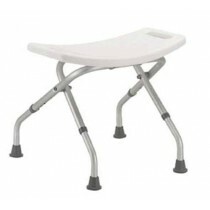 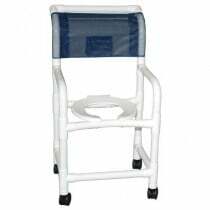 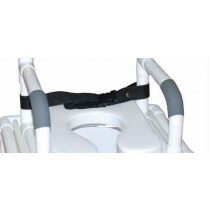 Shower Chairs, Seats and Benches are among the most popular bath chairs and shower aid products Vitality Medical carries. 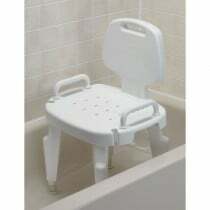 Shower Seats come in multiple sizes and styles to match the needs of many kinds of individuals with specific needs. 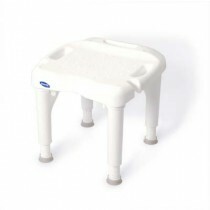 The shower benches are designed for safety and convenience in mind. 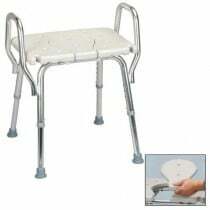 For many, showering while standing is not an option, or the risk of slipping and falling may be too great. 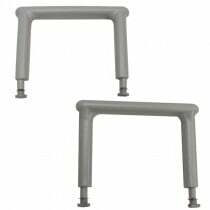 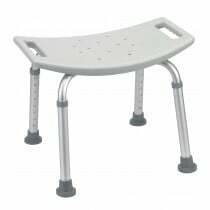 Bath shower chairs use drain holes and other special design features to reduce the likelihood of slipping. 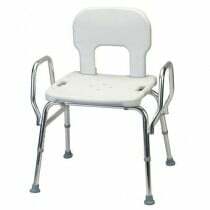 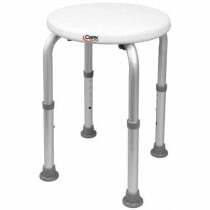 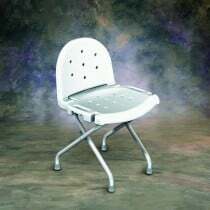 Vitality Medical carries padded shower stools, shower seats, folding shower chairs, bariatric shower chairs and bath benches, so we will likely have a product that will work for you. 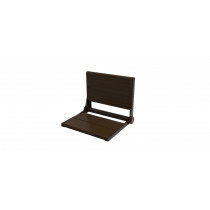 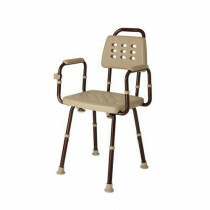 Please use our selection to find the shower chair, seat or stool that meets your needs. 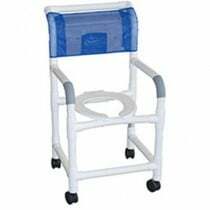 When is Shower Chair Most Useful? 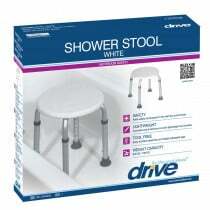 When standing in the shower poses too great a risk for falling and injuring. 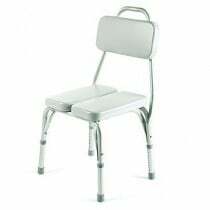 When an individual physically cannot stand. 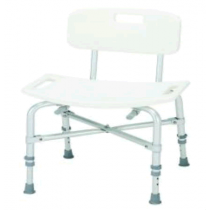 Having a shower chair with a commode in cases where the person or patient cannot be immediately transported to the toilet. 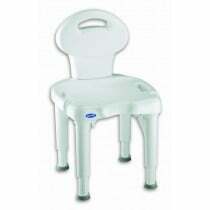 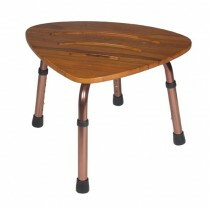 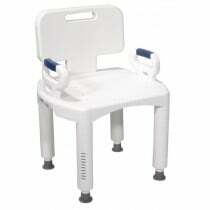 Having a reliable seat that will stay structurally sound and will not rust or oxidize.